Obituary for Regena Kaye Burt | Delancey-Murphy Funeral Homes, Inc.
Regena Kaye Burt, 56, of Lepanto, departed this life on Saturday, February 2, 2019 in Jonesboro. She was born on March 23, 1962, in Lepanto, Arkansas, to Donald Edward and Joy Ann Shempert Warren. Regena was a homemaker and of the Pentecostal faith. She loved to cook and make others laugh. She is preceded in death by her parents, nephew: Jimmy Don Warren, Jr. and two uncles: Larry and Hip Warren. 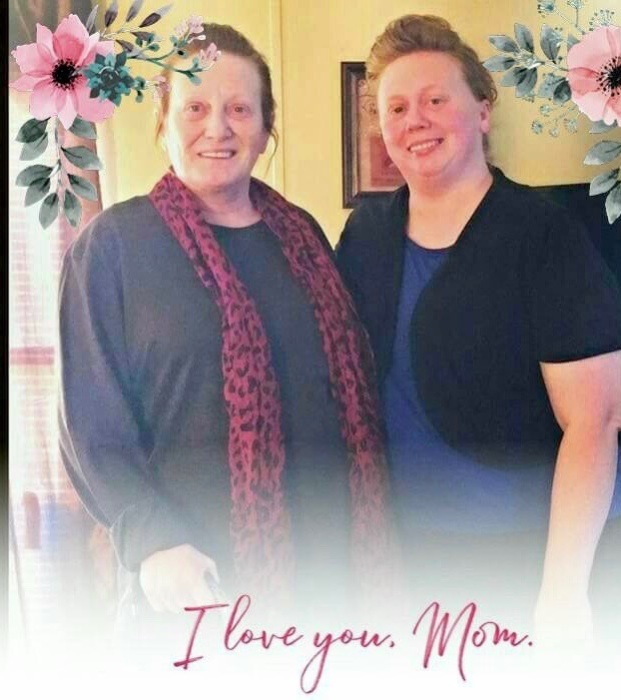 Regena is survived by her daughter: Misty Strickland (Clurman) of Lepanto, brother: Jimmy Don Warren of Lepanto and other family and friends. Visitation will be held Monday, February 4, 2019 from 6:00 pm to 8:00 pm at The Revival Center, 12336 Highway 135, Lepanto, Arkansas. Interment will follow at Caraway Cemetery in Caraway.